Audio Visual Equipment Hire, Projectors, Microphones, Speakers, and Conference Packages available now to all Northern Beaches suburbs. 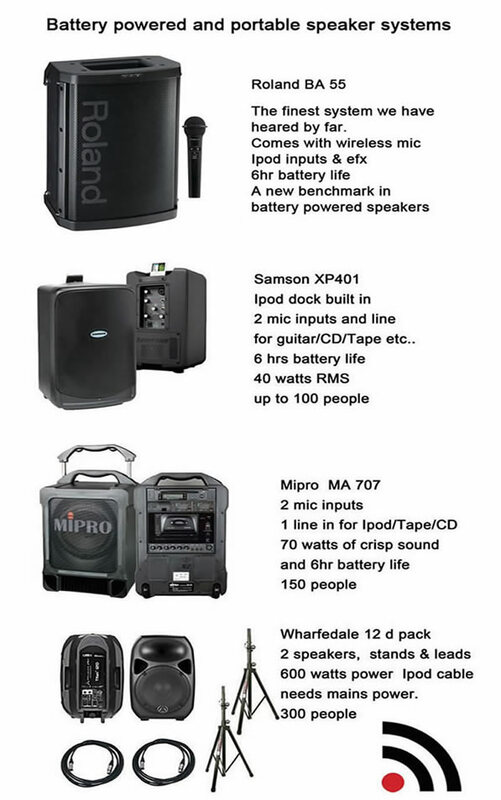 We have a well stocked Audio Visual hire department and we can tailor specific items to your needs, drop them to you and pack them up and take them away when your finished we offer a weekend and evening service to Northern Beaches customers for you next Wedding, Function, Party or Event from a battery powered wedding celebrant to a full band we have the gear for you. Projectors 4000 lumen Model from $80 per night to a Hi Def 16:10 model at $100, also Short throw available. Wireless microphones Shure and Mipro available from $50 a night with various configurations including lapel ready to go. 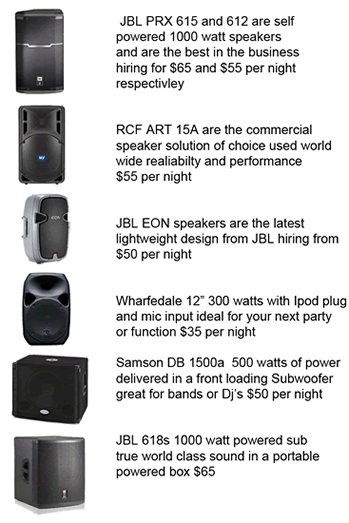 Tel 0407 498 970 for details and let us take care of your Audio Visual needs for your next Northern Beaches event.